Originally designed in 1956, the elbow dining chair is one of Hans Wegner's most popular designs. 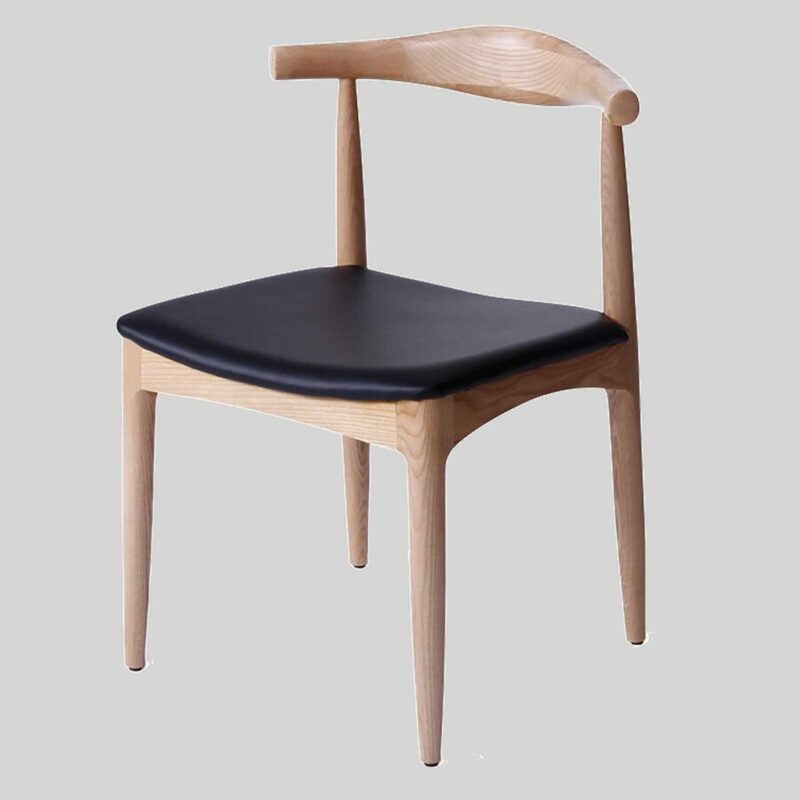 Hansel Side Chair – a Reproduction Wegner Elbow Chair. 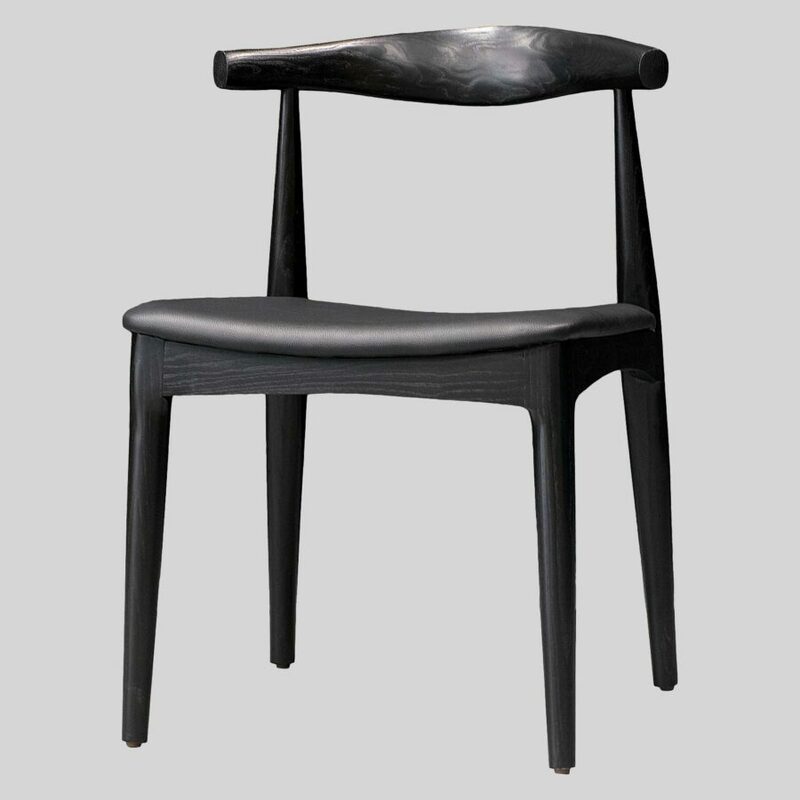 Orginally designed in 1956, the elbow chair, also known as CH20 in reference to its model number, is one of Hans Wegner’s most popular creations. Comprising a gentle contoured back rest and sizeable seat pad, our Hansel reproduction Wegner Elbow Chair provides roomy comfort. A perfect addition to waiting rooms and restaurants. This replica has not been manufactured by the original production house or its authorised agents. This replica has no association with Carl Hansen & Son or Hans.